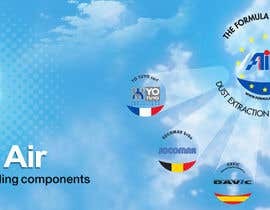 We recently changed our company logo and slogan! 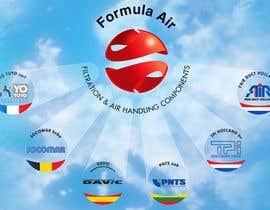 (Formula Air, filtration and Air Handling Components) We are very happy with this logo but we need some more extended materials for the total group. 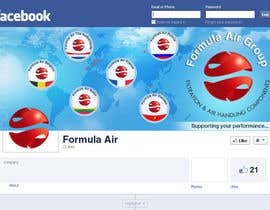 I added the material in attachment ([login to view URL], is new logo and Formula Air logo Filtration & handeling [login to view URL] is also new logo with slogan). 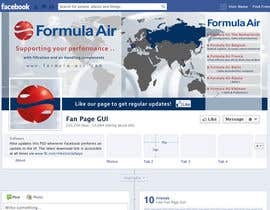 We would like a Facebook landing page for total group. So in the page every member must be visible. In old documentation you could see the logo in the middle and all the group members on the side! As you can see in attachment ([login to view URL] and 21 x 10 CM [login to view URL]). 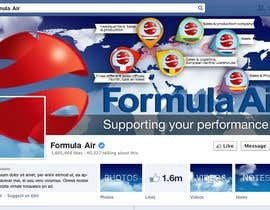 Also the same landing page and image we want in our Facebook cover photo. 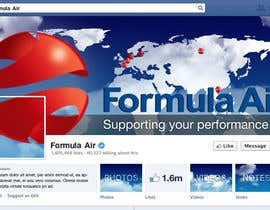 Facebook needs 851 x 315 pixels cover photo. 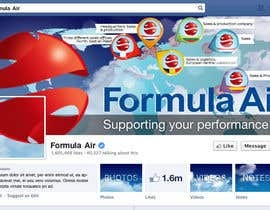 We are searching for a freelancer who can create a professional Facebook landing page including the official page of Facebook. 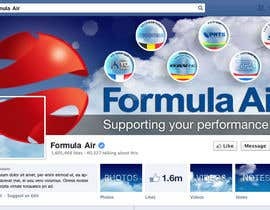 - Facebook landing page (with nice photo of our group members) and triggering for people to like us! 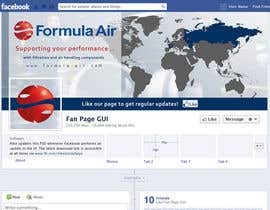 - Create cover photo's for the page (the profile picture and cover photo needs to be combined so that it looks like it is one picture. The names of the groupmembers are changed. 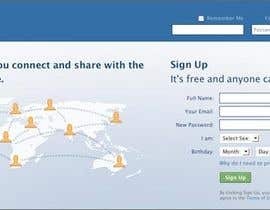 Before we were all seperate companies. But now we are one group with one logo. The companies are now! You can change this in the rounds around the offical group Logo! I would like to have also a visible map of the world in the photo which highlights the countries were we are active! I'm freelancer from Europe (Poland) specializing in webdesign and branding. I'm interested in cooperation. I can offer designing website and slicing project to html and css, but without programming in php (or other languages). 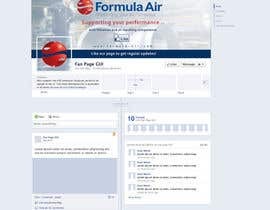 I would be happy to create a page and cover banner for you.